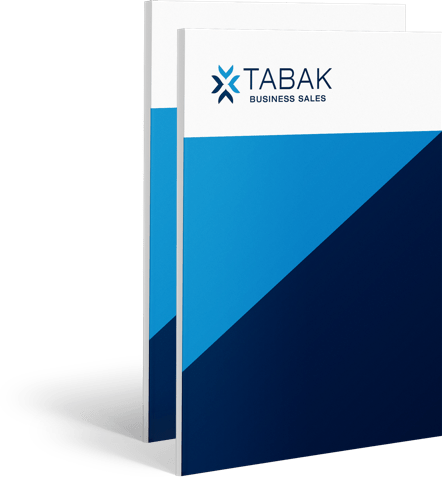 Tabak connects quality businesses with serious buyers – nationwide. We were impressed with the advice and assistance we received in preparing our business for sale. This made the whole sales process reasonably easy and stress free. When it came to negotiations, Kevin had a good feel for our requirements and we were very happy with the outcome. We totally recommend Tabak Limited for the professional and confidential way our sale was handled.